AMIworx are back in the news again as they have informed the Amiga community of a brand new trailer for their Action RPG game 'Tales of Gorluth II', which is a sequel to the best Amiga RPG of 2014. It's also thanks to the Amiga community the sequel came to light, as after 200 pre-orders were reached, the developers realised this game had to happen, but far more improved than its predecessor. 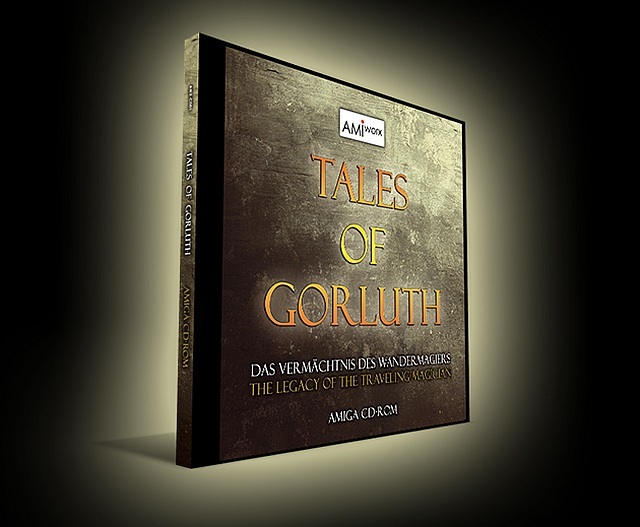 According to the creators Tales of Gorluth II is currently priced at 32,00 € and will feature over 5 hours of linear action adventure gameplay, be optimised with a 32 colour pallet, have an EPIC storyline, three new exciting quests, power ups, creepy dungeons and mazes, BIG boss fights and all of this will work on a 68020 Amiga and above!